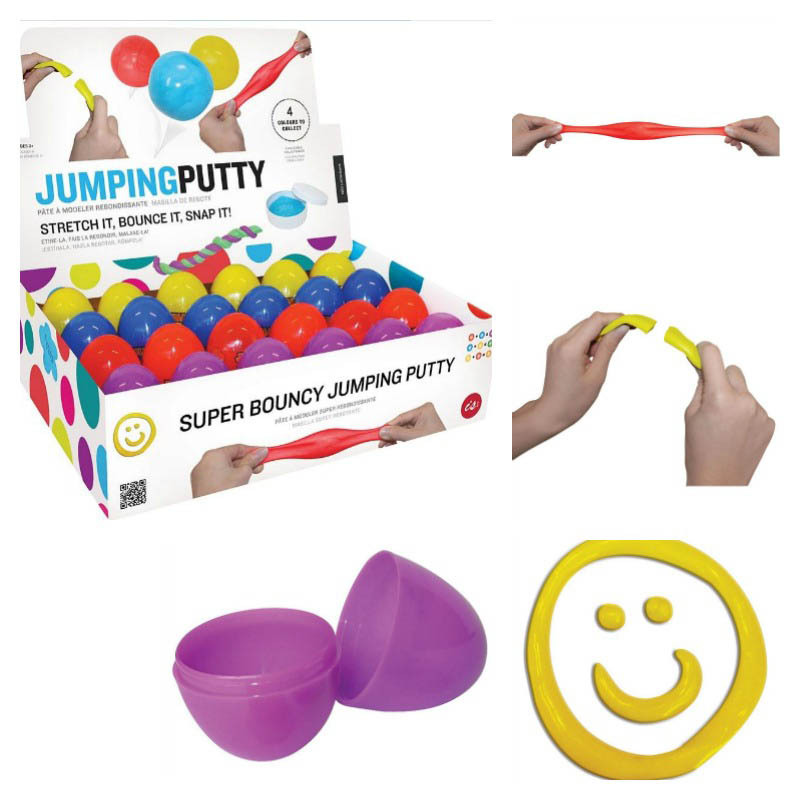 Stretch it, snap it, bounce it and watch it melt! 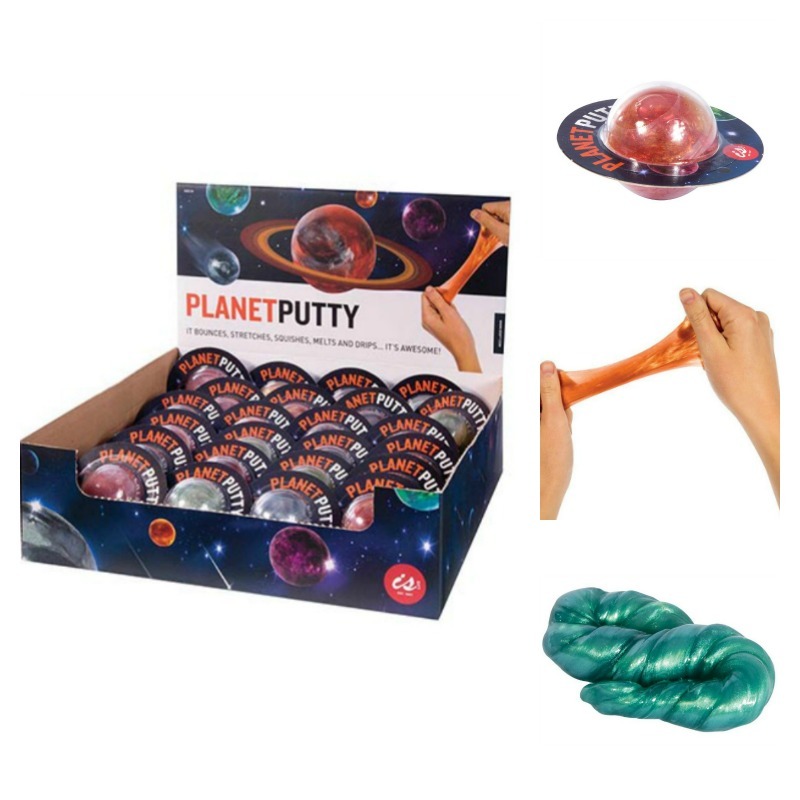 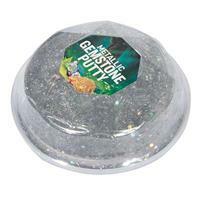 Have lots of dazzling fun with Gemstone Putty! 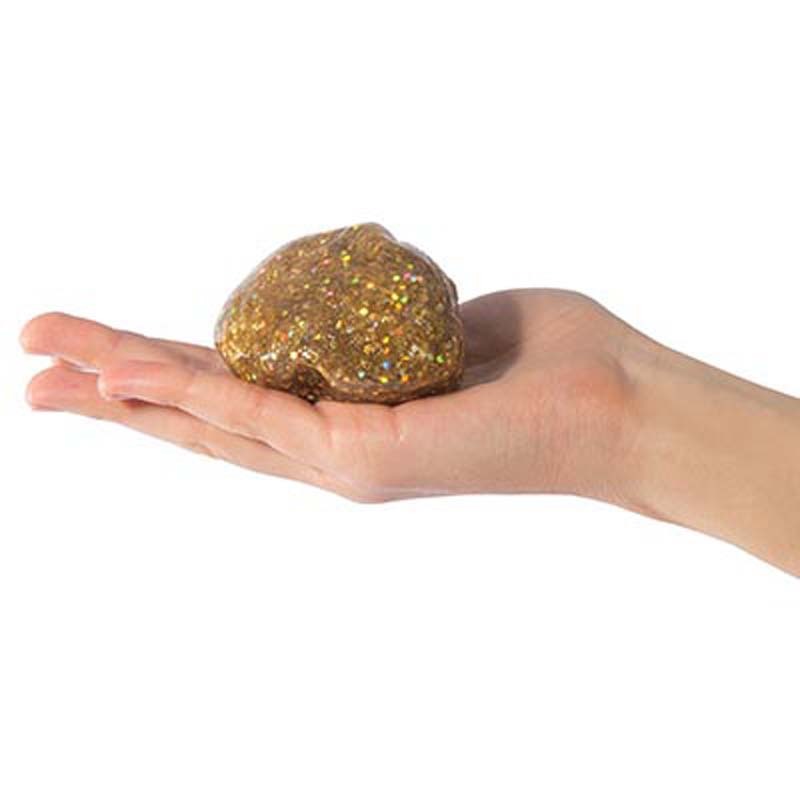 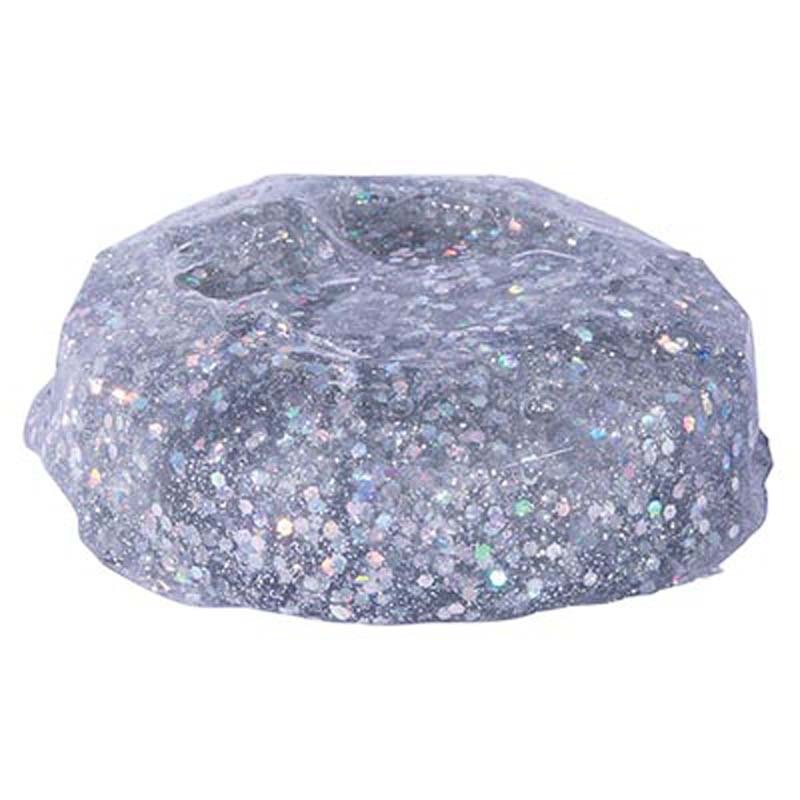 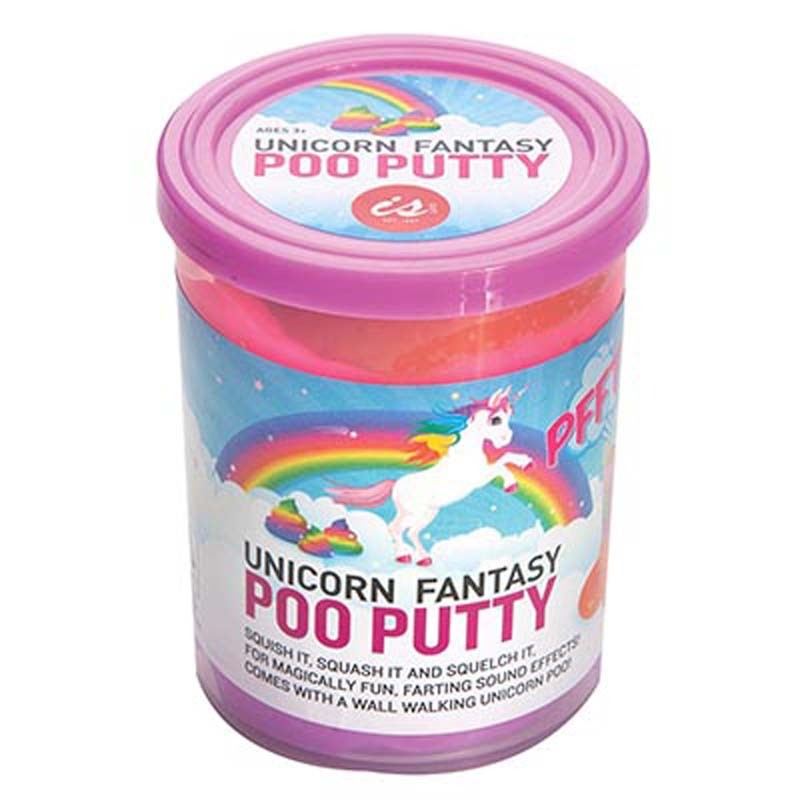 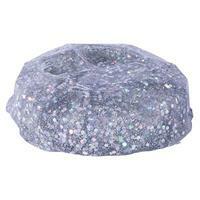 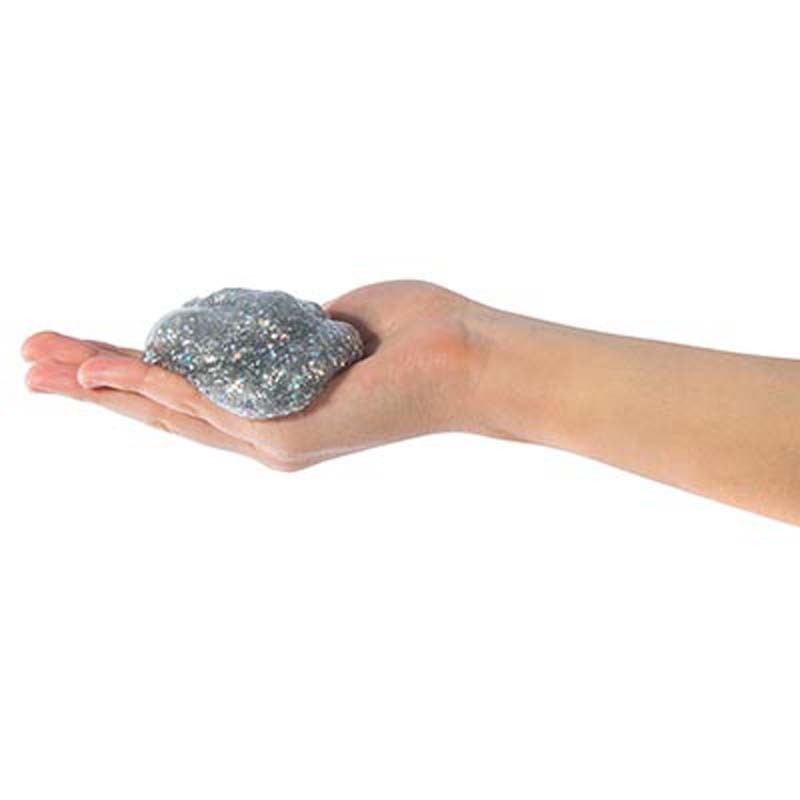 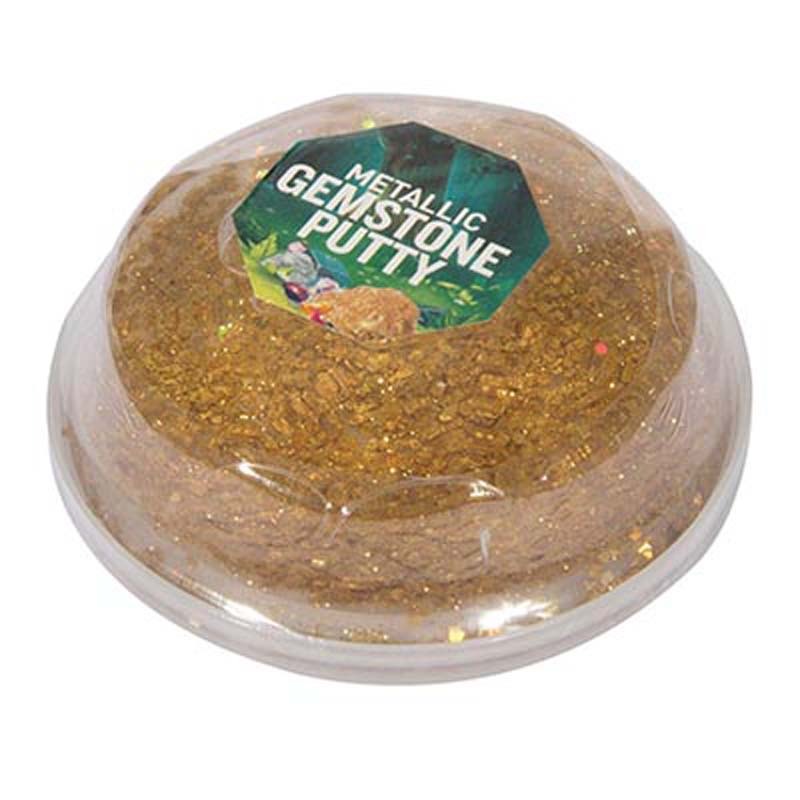 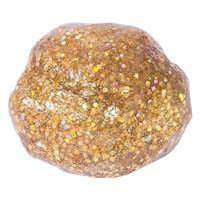 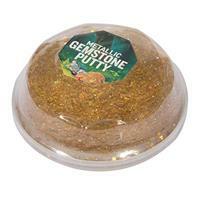 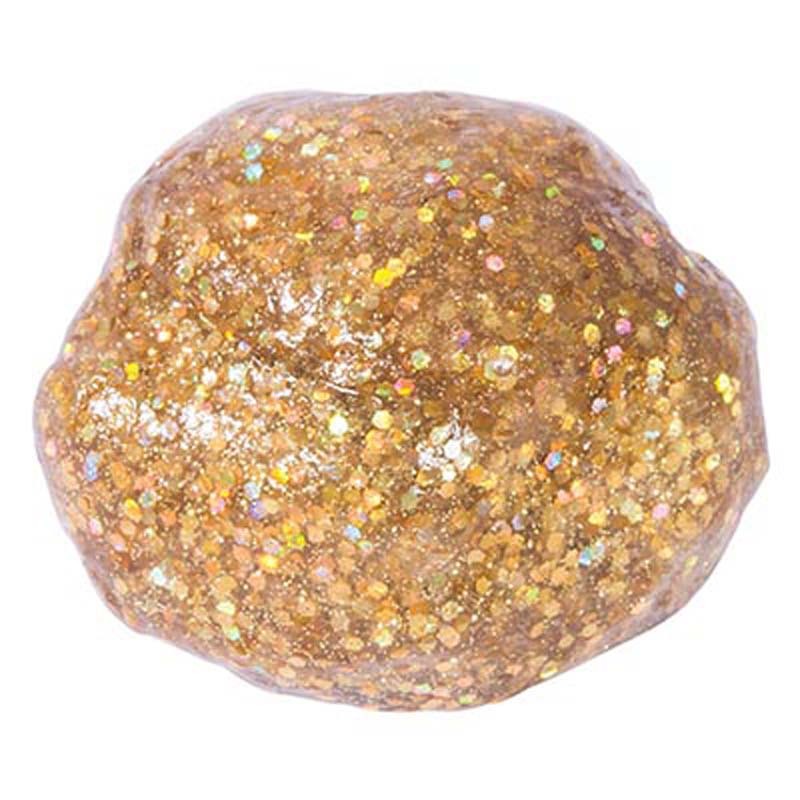 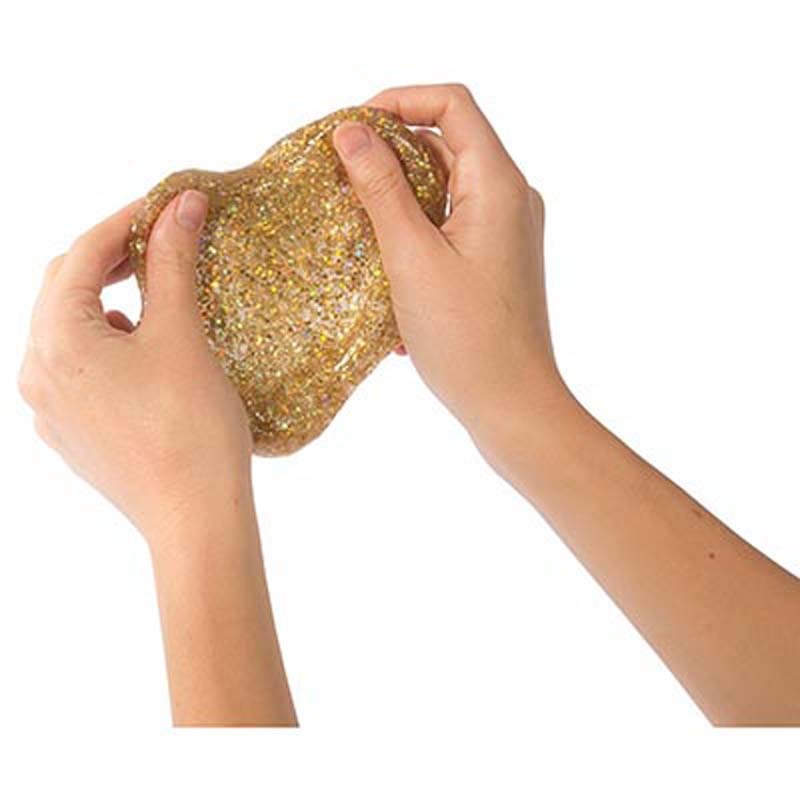 This seriously sparkly putty stretches, bounces, snaps, tears and moulds to any shape. 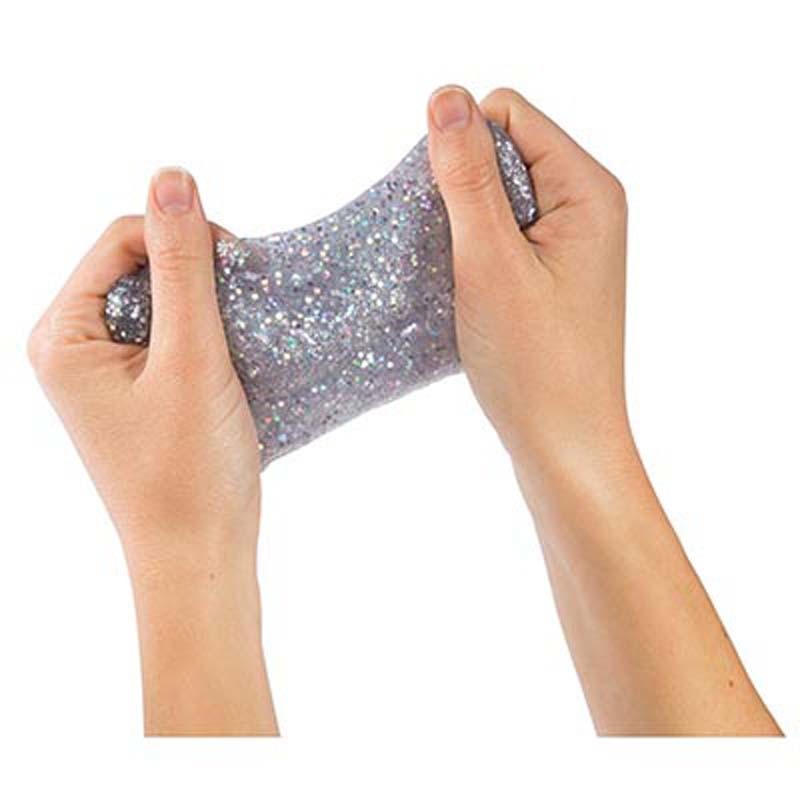 Helps children with sensory issues, ADHD and Asd by letting busy hands quietly fidget, shown to help improve their focus and concentration. 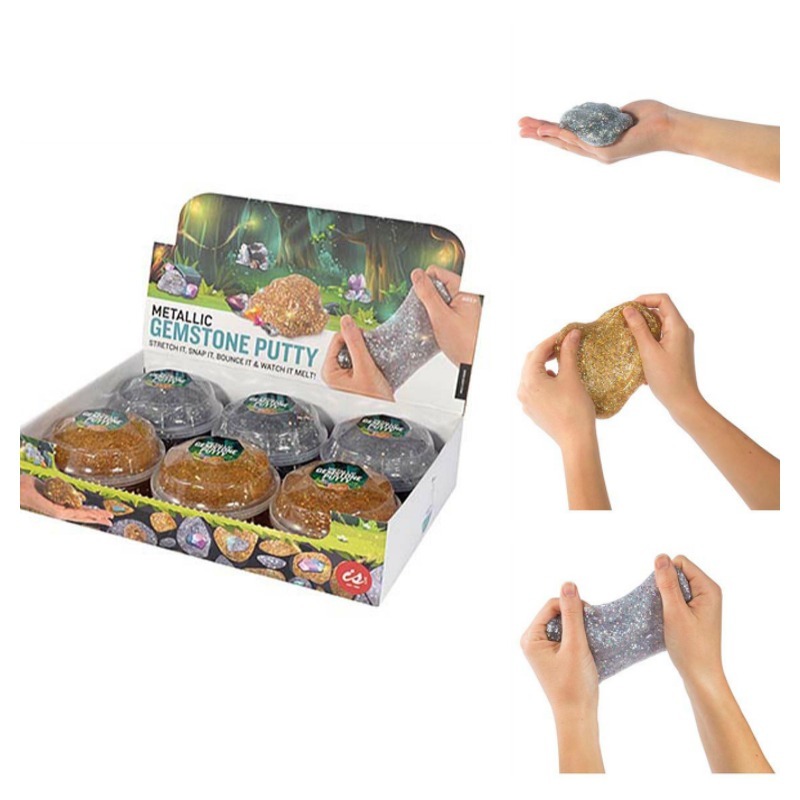 Please note that we will choose a colour for you. Care Instructions: Keep in cool places and always store in the container.